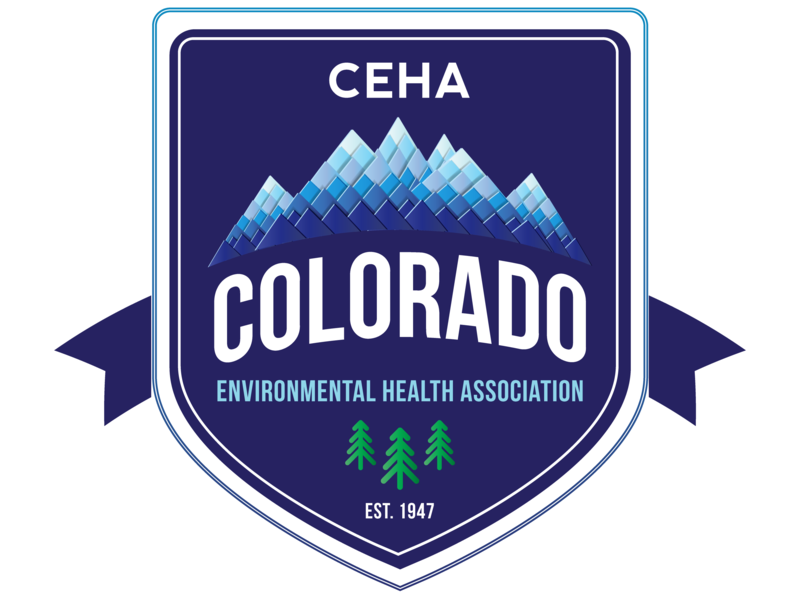 The Colorado Public Health Association has an energetic and well resourced policy and advocacy program that supports our vision and mission. On an annual basis we actively engage our membership and strategize at the committee- and Board-level to determine our policy and advocacy priorities and a annual workplan. The Public Health Policy Director initiates the policy and legislative activities of CPHA, assisted by the Public Health Policy Committee and a contracted lobbyist. This work can includes planning and conducting the annual Public Health Day at the Capitol, proposing legislative priorities for the Association, soliciting resolution proposals from the Membership, drafting resolution proposals, monitoring changes in public health policy, proposing legislative action alerts to the Membership, and leading and joining policy and advocacy coalitions. Any interested CPHA member may join Public Health Policy Committee. Good for the health & prosperity of Colorado’s women, children and our State! Reduce the number of people using Medicaid benefits and other public assistance programs.